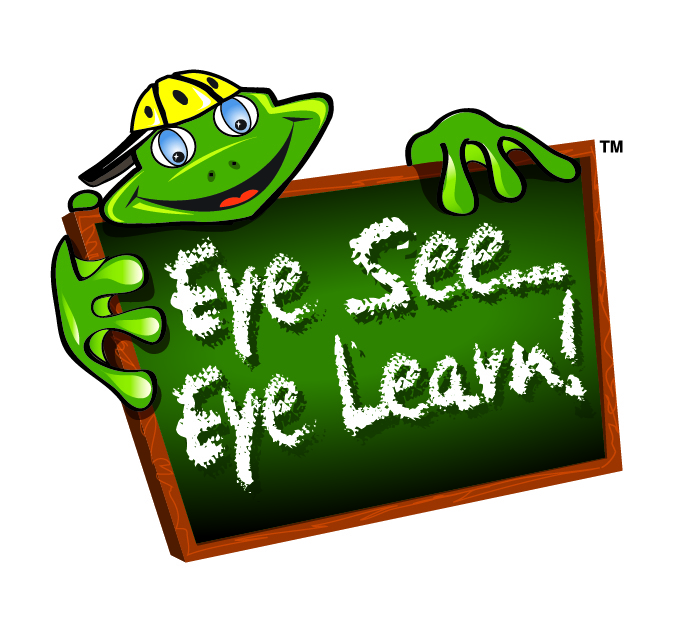 Eye See…Eye Learn is a program for kindergarten-aged children. Any child who has a comprehensive eye exam by a doctor of optometry and requires eye glasses will be provided with a free pair. No forms are necessary, just book an appointment with your optometrist and tell them you would like to take part in Eye See…Eye Learn. The program was developed by the Alberta Association of Optometrists in collaboration with Alberta Health to help children reach their full potential.